PREMIERE: LADY GAGITA – Yoü And I – Dream Of Gaga | Your #1 Lady Gaga Fansite For Your Daily Gaga Fix By Jim Varounis. 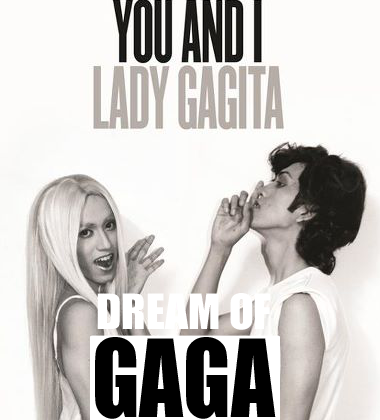 DreamOfGaGa.com is proud to exclusively Lady Gagita's new parody for Lady GaGa's 'You And I'. Mayaman University produced this video, along with the famous recycling parody Queen,Lady Gagita.Enjoy the new video, a follow-up to her recent Judas video,in full 720pixels (High Definition)! Todrick Hall, Is Taking On Lady Gaga’s Greatest Hits!